"All Ages, All Abilities, All Welcome"
Welcome to Wigginton Tennis Club website. 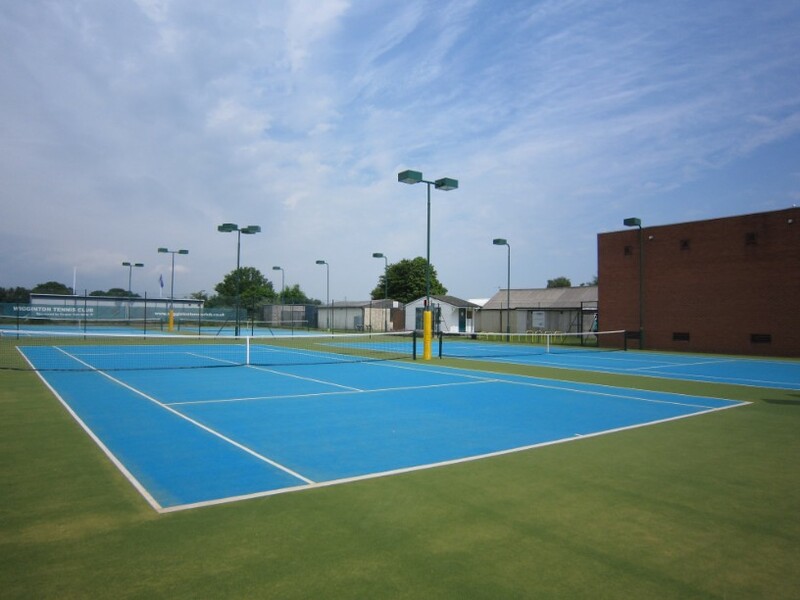 We are an inclusive, friendly and vibrant community club with four floodlit carpet courts. We offer social club sessions, club social events, local team tennis and and extensive coaching programme through Hot Shots Tennis Academy and our LTA Accredited Coaches. Wigginton Tennis Club is a place for you and your family to learn, share and love tennis! Build your kids' sporting skills, co-ordination and confidence at Hot Shots Tennis Academy. Exclusively at Wigginton Tennis Club and endorsed by the Lawn Tennis Association, 4 – 16 year olds get active, make friends and of course, have fun!